There are many unusual things to do in South Africa, if you look beyond the essential attractions high on any visitor’s list. Not only is South Africa one of the most diverse and vibrant countries on the African continent but it’s gone all out to create travel ‘experiences’ worth sharing. It’s only fair to warn you that snorkelling with Cape fur seals just off the coast of the republic of Hout Bay does necessitate your competence as a swimmer. 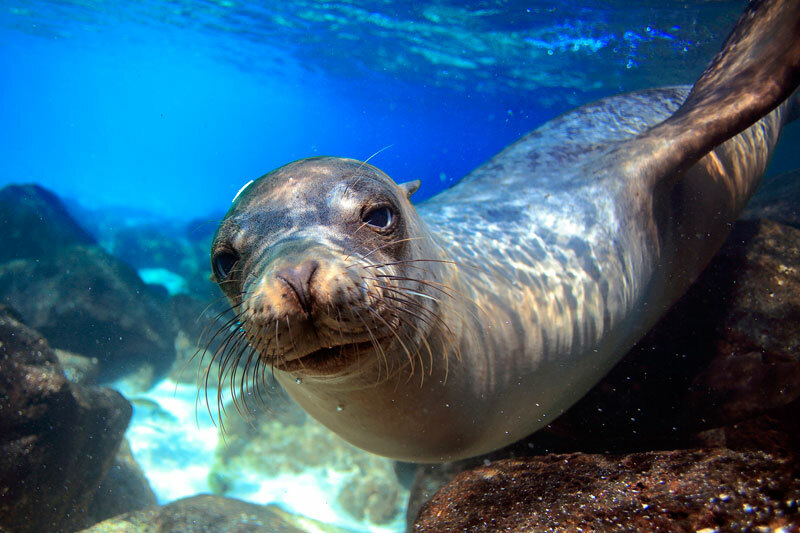 You won’t need snorkel gear or experience as the whole outing includes background information about the seals, a dive guide, and all the equipment. But when it comes to unusual, you’ll love it! 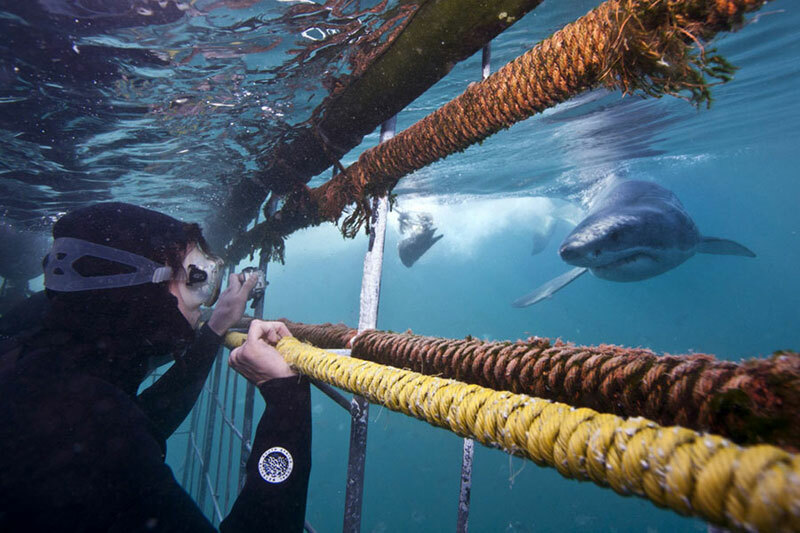 You can cage dive with great white sharks in the Overberg (Gansbaai) not far from Cape Town, but those free divers among you after unusual things to do in South Africa will much prefer free diving with these ominous beasts of the deep. South Africa has more than a couple of cage free shark dives on offer – Shark Alley in the Castle Rock Marine Protected Area in Cape Town, and shark adventure encounters in Scottburgh, south of Durban, are good places to start. 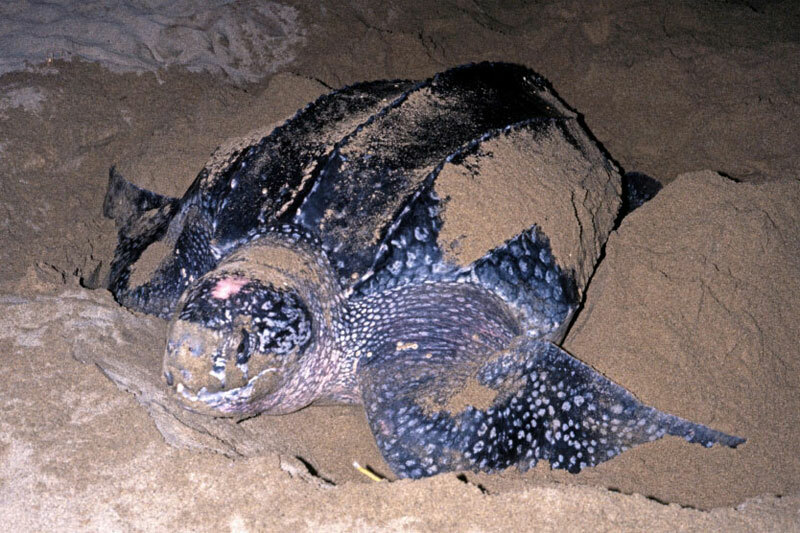 Way up the east coast of South Africa you’ll find that loggerhead and leatherback turtles return annually to lay their eggs on the beach in the iSimanagaliso Wetland Park. Considered one of the last major nesting sites in Africa, these critically endangered animals are fiercely protected by local wildlife authorities. But you can get to see them over their egg laying period during November/December. 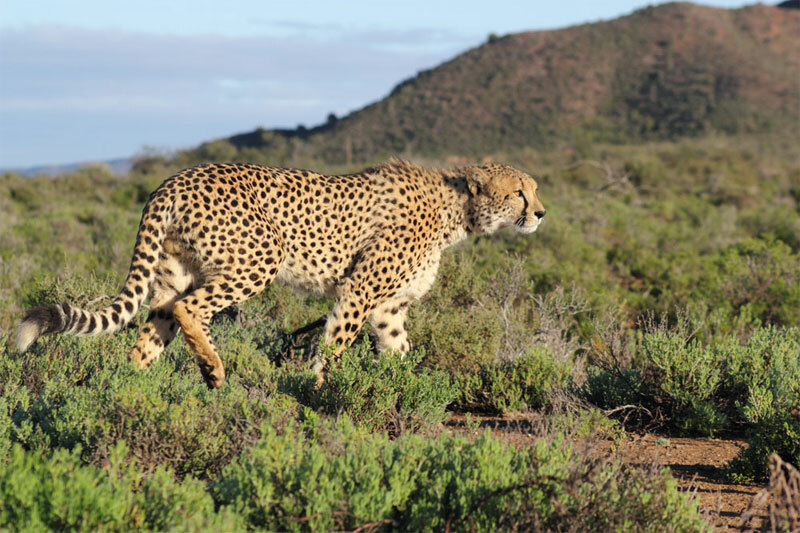 Mountain Zebra National Park offers the chance to track cheetahs in the wild on foot. And even though a sighting is not guaranteed (the mountains apparently interfere with the radio tracking), the excitement of bundu bashing within the beauty of this park, and the mere chance of seeing one, makes this an opportunity difficult to pass up. If you have the courage abseil off the top of Table Mountain and give the cable car (heady enough for those after less of a thrill, but an adventure nonetheless). 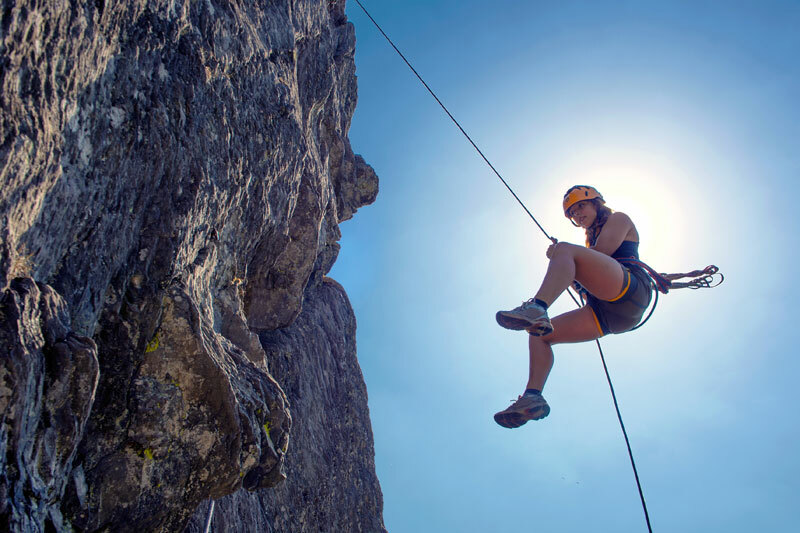 Those brave enough say the views are incredible and that the abseiling company guides you through the whole trip. 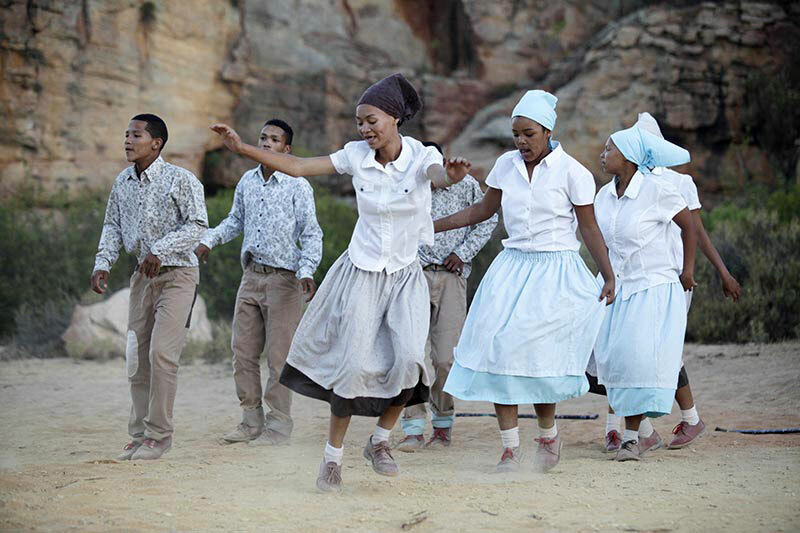 Described as the Northern Cape’s answer to the Scottish jig, the chance to join in a highly individualised, traditional dance comes but once a year at the Williston Winter Festival. It’s a highlight of the upper Karoo and more than enough reason to visit the area. 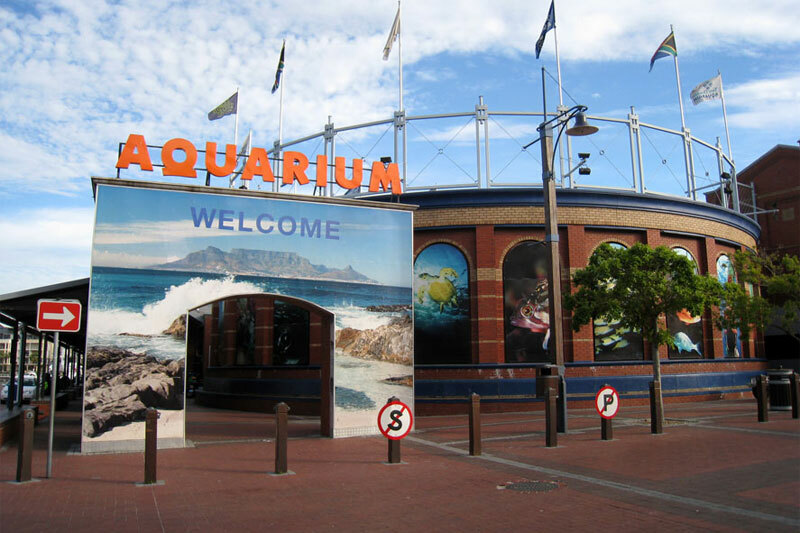 The Two Oceans Aquarium at the V&A Waterfront in Cape Town hosts sleep-overs about four times a year – roughly round March, June, October and December. Contact them for further details, as you need to be a member to book. 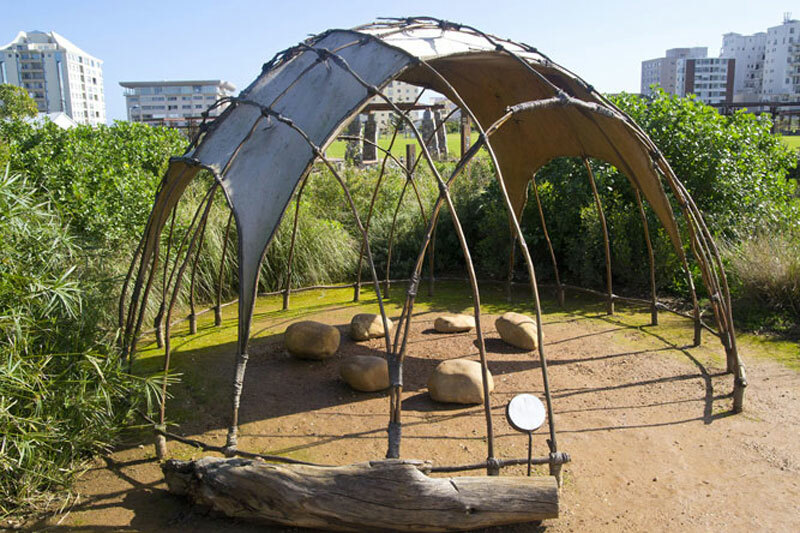 Known as a matjieshuis, !haru oms, or the Nama hut, these traditional, domed shaped reed huts are almost all that’s left of the time honoured nomadic Nama lifestyle. You’ll find them throughout the Richtersveld mountain desert region, particularly around the towns of Springbok and Steinkopf, and the Richtersveld villages like Khuboes. 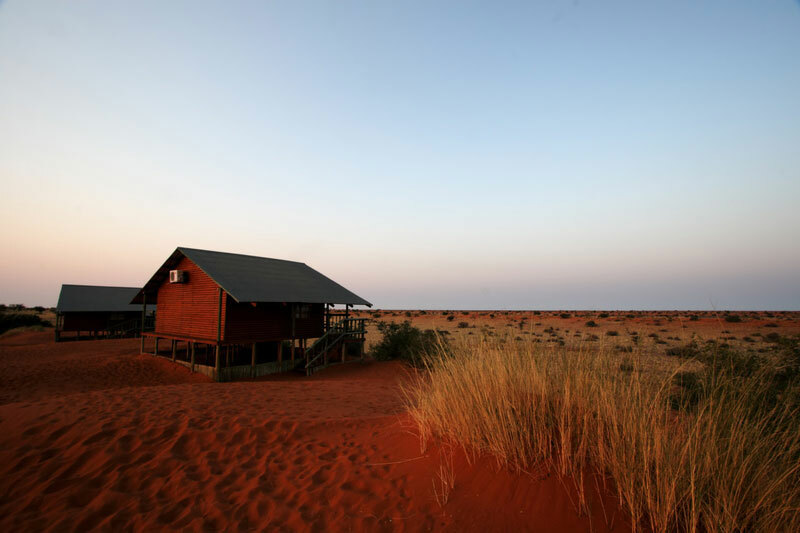 In the heart of the Kalahari desert is a community-run initiative where you stay in a mountain desert wilderness in amongst granite cliffs in chalets that blend into their surrounds. It’s an ideal en-route base for a Namibian trip. 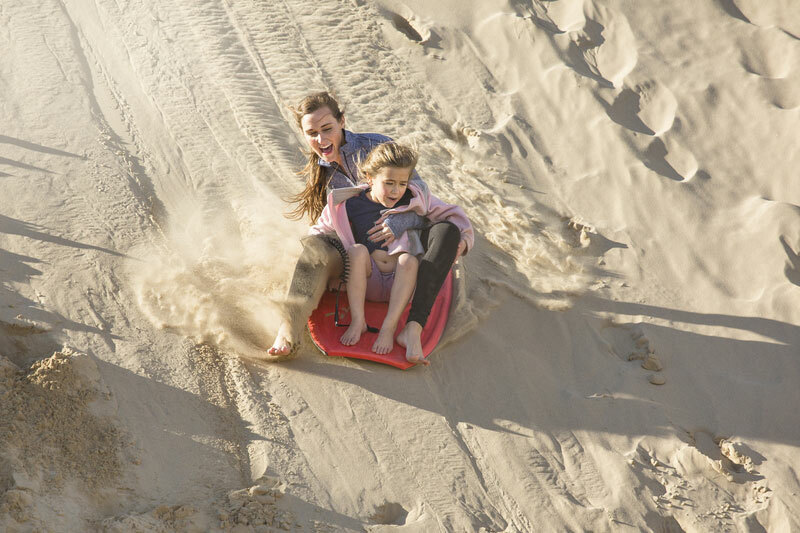 It’s easier to do than snowboarding, the sand is a softer fall, and it’s great for the whole family. There are a series of monster sand dunes just outside Cape Town on Dassenberg Drive between the town of Atlantis and the Koeberg Nature Reserve. 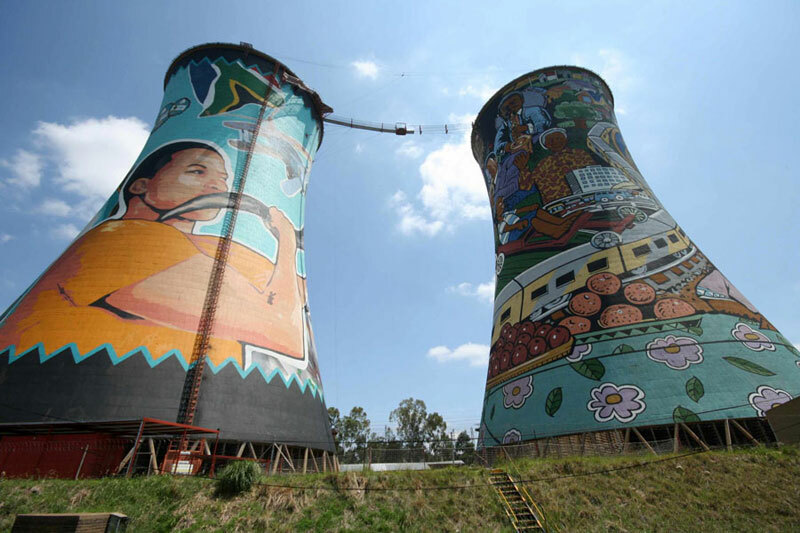 You can’t miss Joburg’s Orlando Towers – two cooling towers ornately painted with murals just outside Soweto. Look closely and you’ll see a platform suspended between the two for 100 metre-high bungee jumps. And if that’s too exciting for you, then abseil your way down (Saturdays only, we believe). The views from the top are splendid. 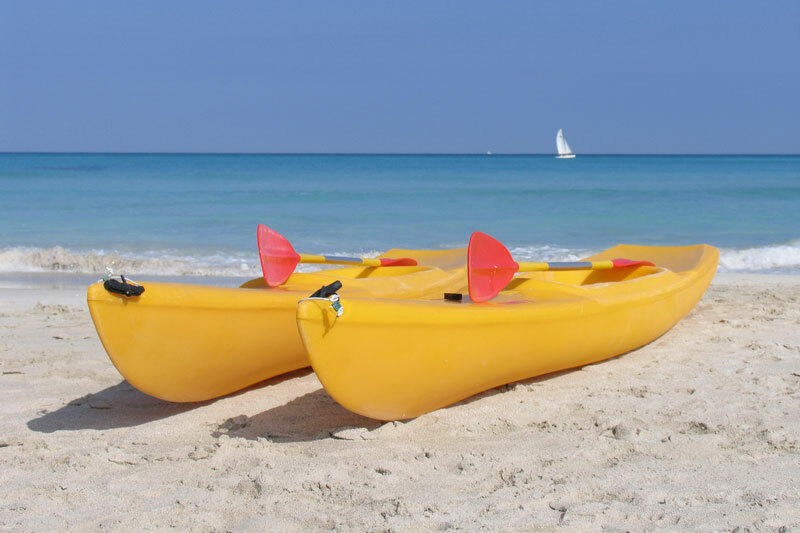 Enjoy a gentle sea kayak? Then head up the West Coast to the popular weekend fishing village of Paternoster. If that’s too far, or you want somewhere closer to Cape Town, then kayak Langebaan lagoon, or remain in Cape Town and try Hout Bay or Simonstown. 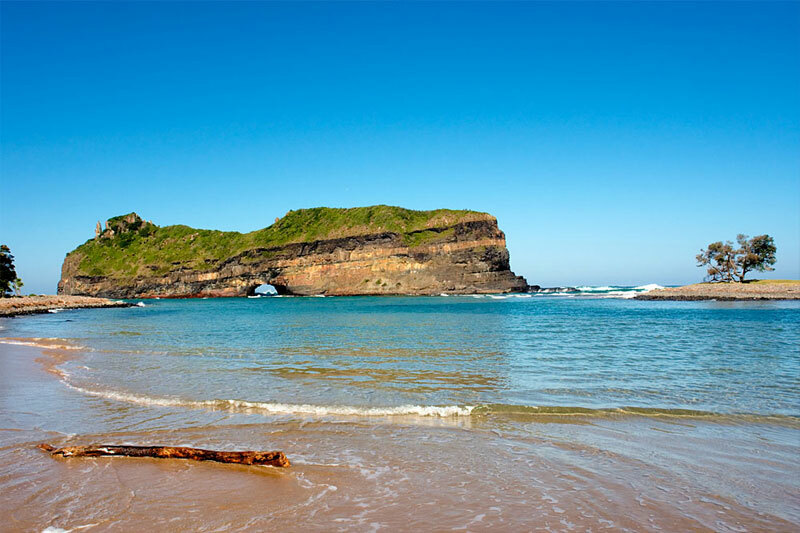 South Africa’s now famous Hole in the Wall, just off the Wild Coast near Coffee Bay, is reached on a hike passing Baby Hole and the Hlungwane Waterfall en route. This incredible natural feature is literally a hole, wrought by years of wave action, in a rock just offshore. Stay in Coffee Bay. 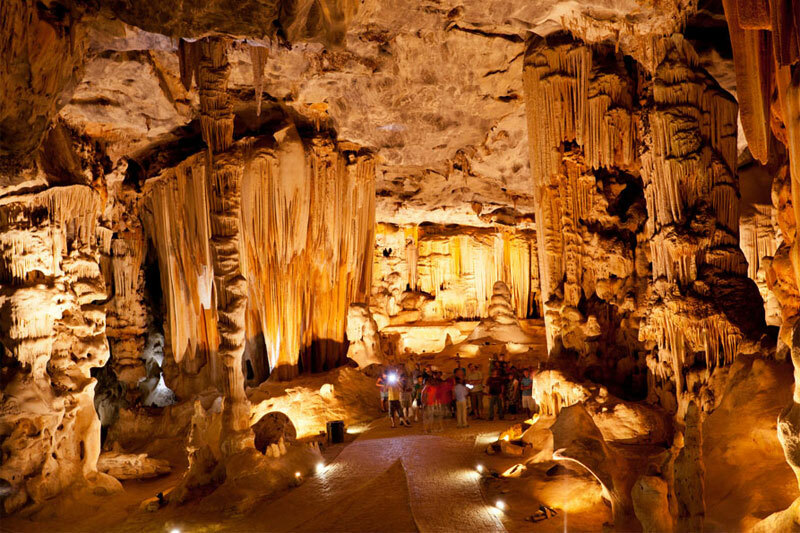 The Cango Caves, just outside Oudtshoorn in the Karoo, has two tours: the standard tour and the adventure tour (easily one of the most unusual things to do in South Africa). The standard is, well, rather sedate and a little touristy (but still a wow). To do the adventure version that takes you way into the caves, you can’t be claustrophobic, overweight or unfit (lots of squeezing through gaps and holes). 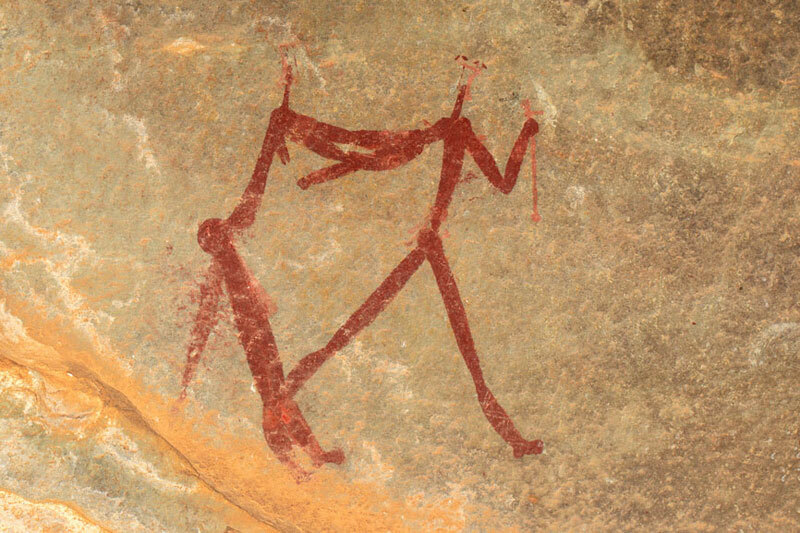 There are thousands of examples of San rock art in South Africa, but the most significant of these is found in the uKhahlamba Drakensberg park, where over 20 000 individual rock paintings feature in about 500 caves and overhang sites. Most of these entail a hike to reach. If you want a tale to top all travel tales, then pursue this unusual things to do in South Africa. 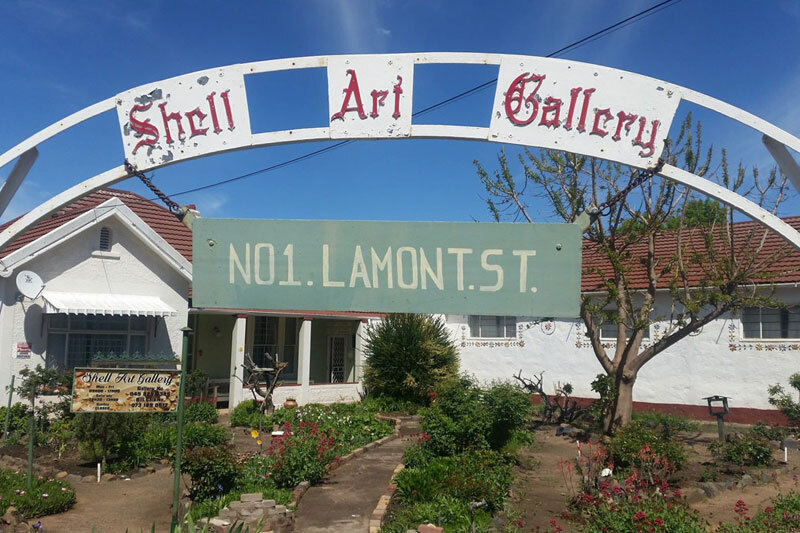 In Queenstown is a shell art museum filled with Winifred Ruth Lock’s rather eccentric, but nonetheless beautiful and unusual, shell art collection, which covers the interior surfaces of the house that served as her lifelong home, now converted into three galleries.